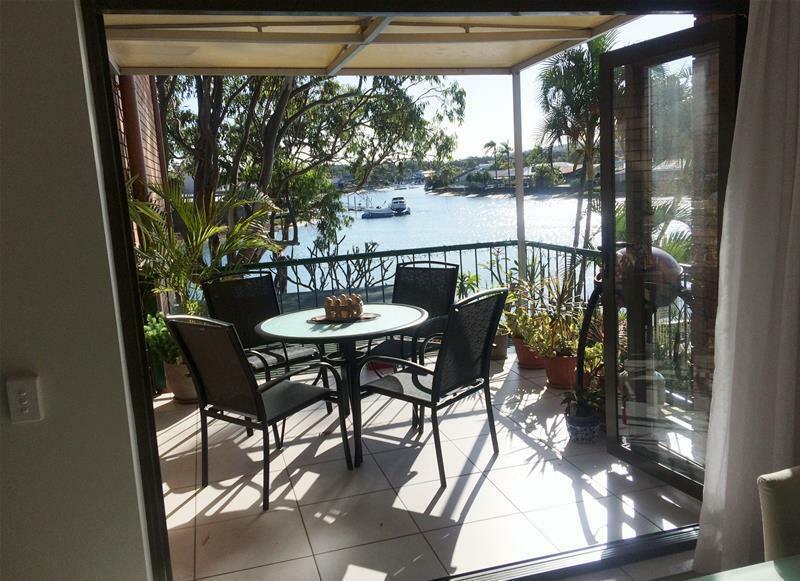 Canal front 1st floor unfurnished renovated 2 level unit, air conditioned tiled living opening out to the balcony. 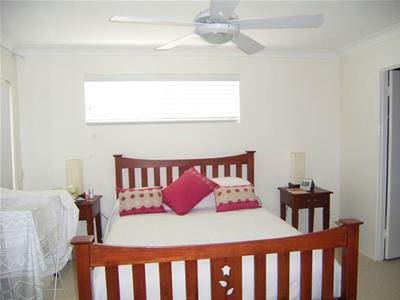 Upstairs features a study nook, 2 good sized bedrooms with built-in robes and ceiling fans. 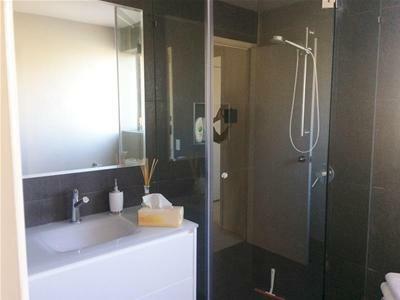 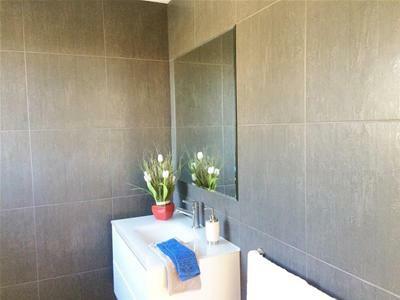 ensuite & main bathroom. 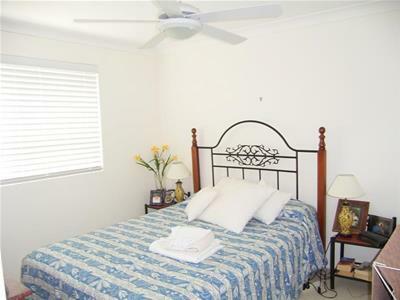 The main bedroom has air conditioning and a balcony. 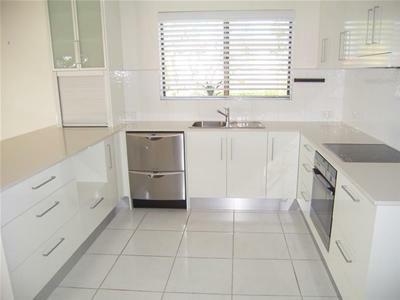 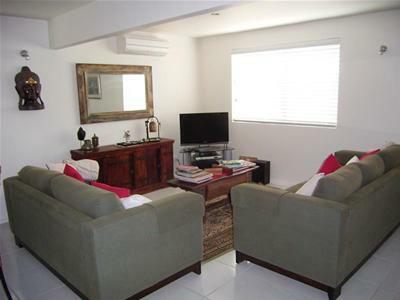 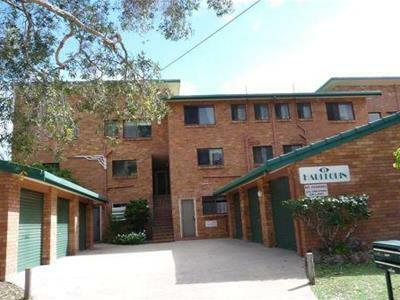 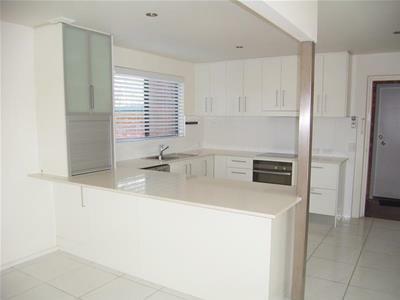 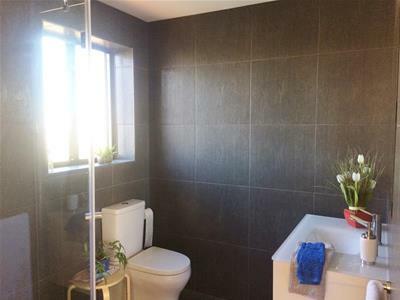 Walking distance to shops and Mooloolaba's cafe strip. 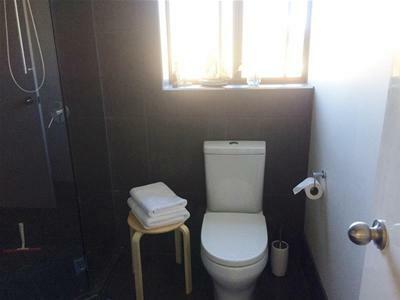 No pets & no smoking inside. 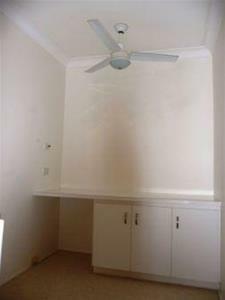 Tenant pays for electricity and phone/internet.